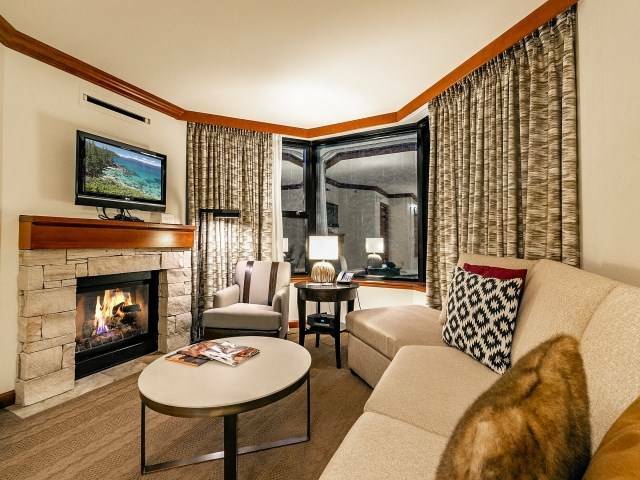 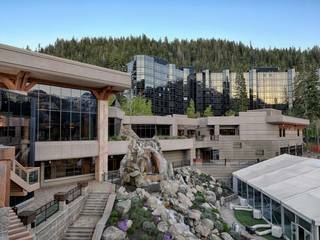 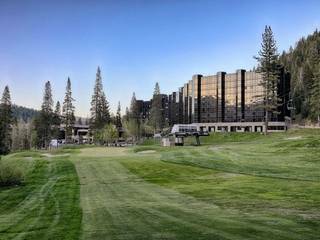 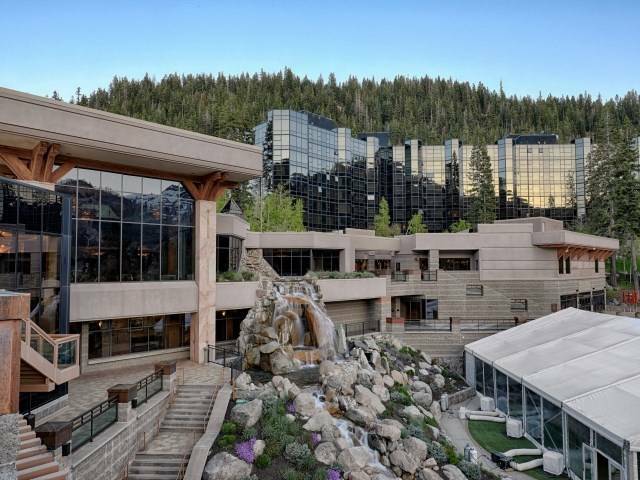 The Resort at Squaw Creek is Squaw Valley's premiere condominium resort hotel. 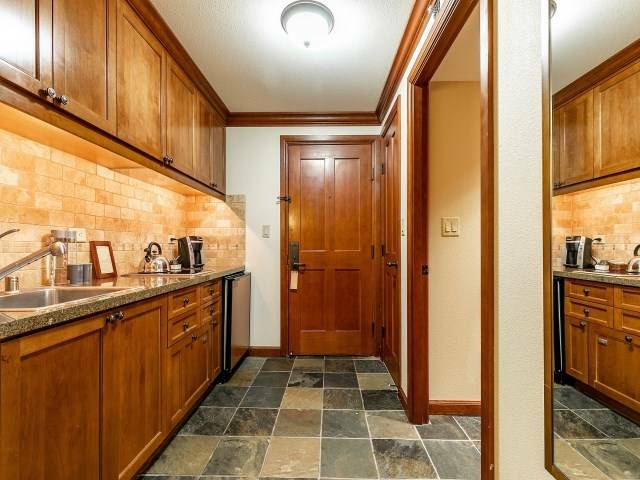 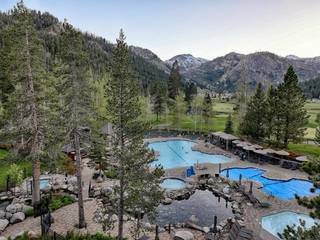 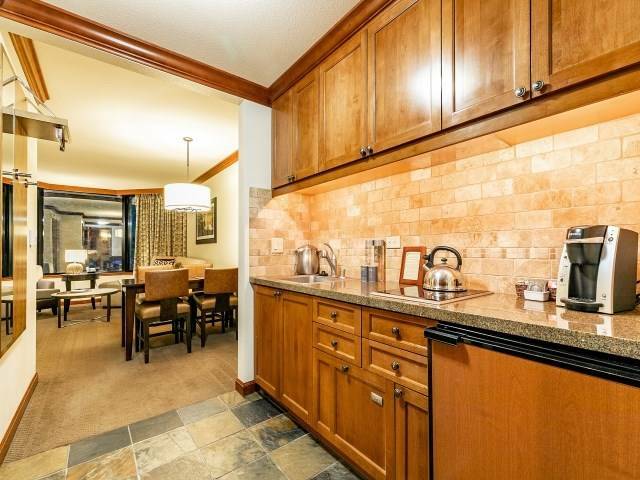 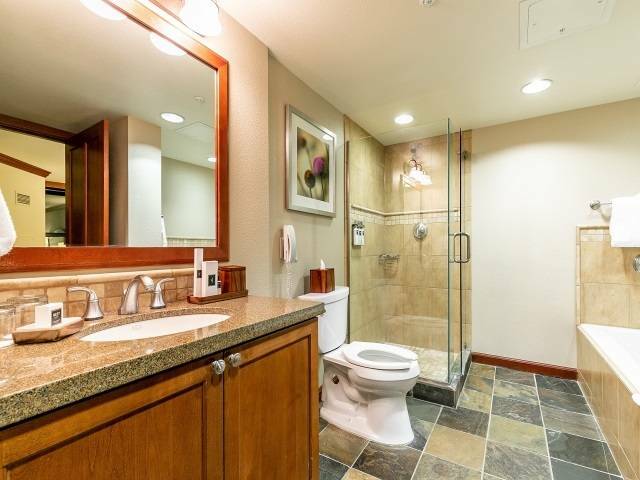 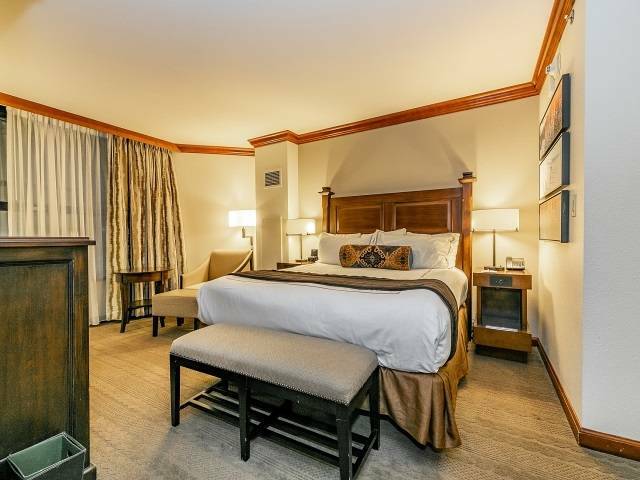 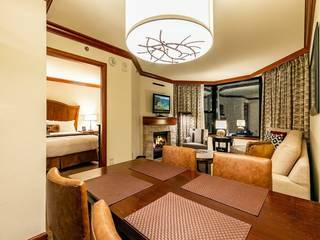 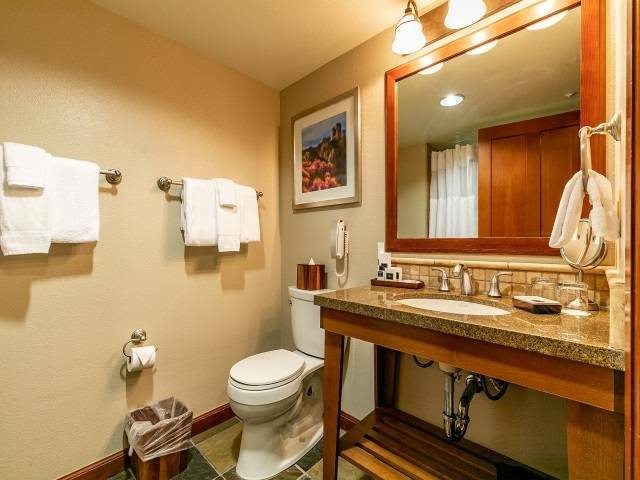 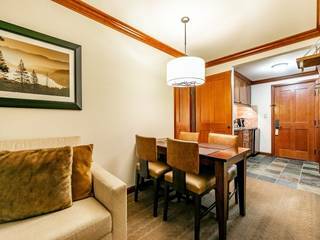 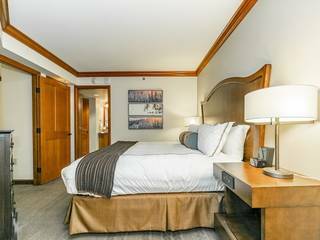 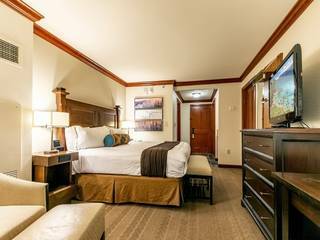 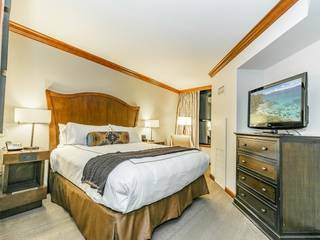 Located at the base of Squaw Valley mountain resort, and just minutes to Lake Tahoe. Fantastic alternative to a ski lease and opportunity for rental income when not in residence. Two bedroom, two bath (with lock-off option). 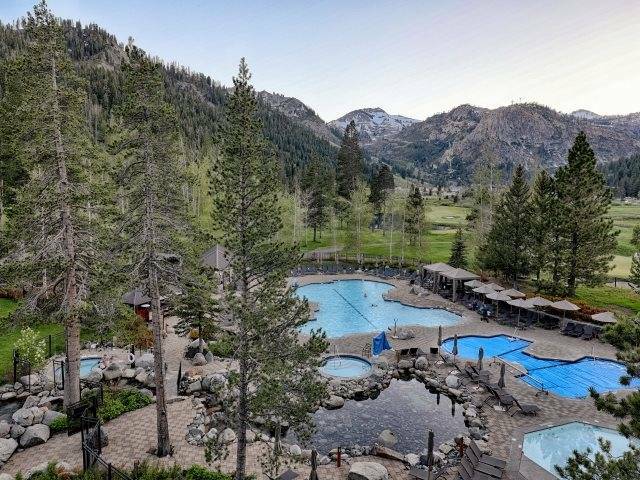 Year-round activities for luxury resort living. Championship golf course, heated swimming pools, water slide, ice skating, hiking, snow skiing, restaurants, work-out facility, shops and so much more.